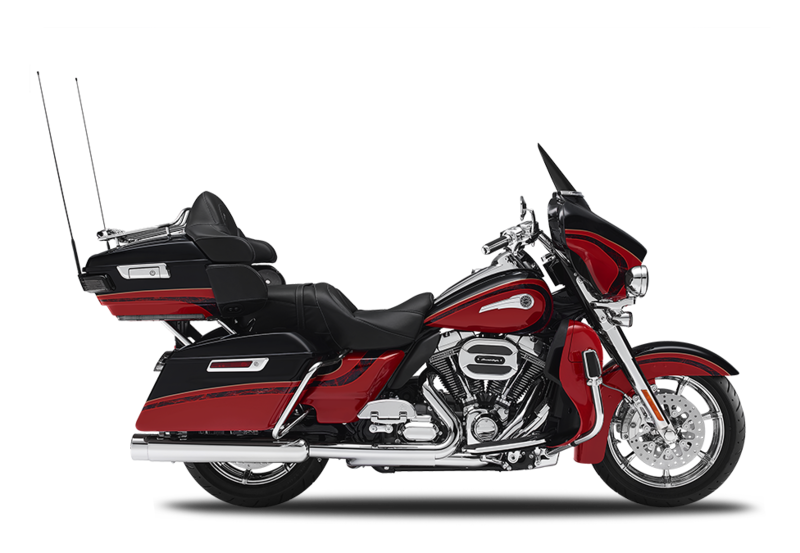 Here at Rawhide Harley-Davidson we love the CVO™ or Custom Vehicle Operations lineup, and the CVO™ Limited is one of our favorite models in the lineup. 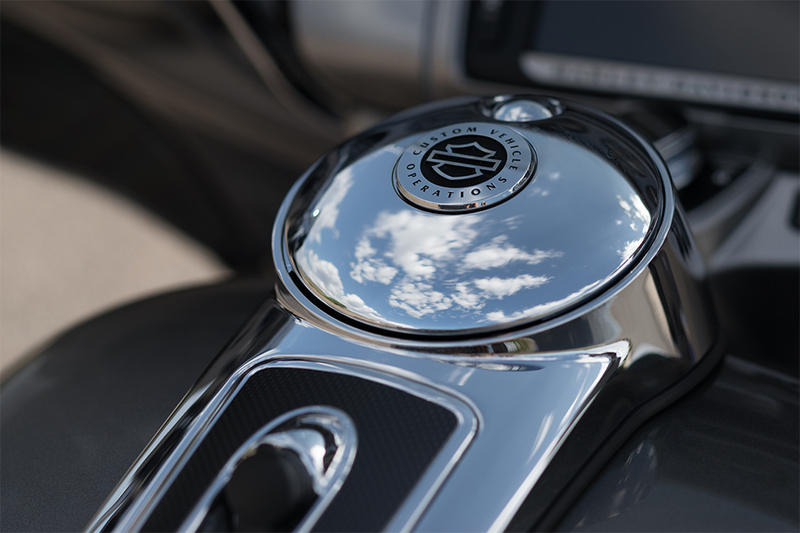 This smart ride is ready to take you across the world in comfort and style. 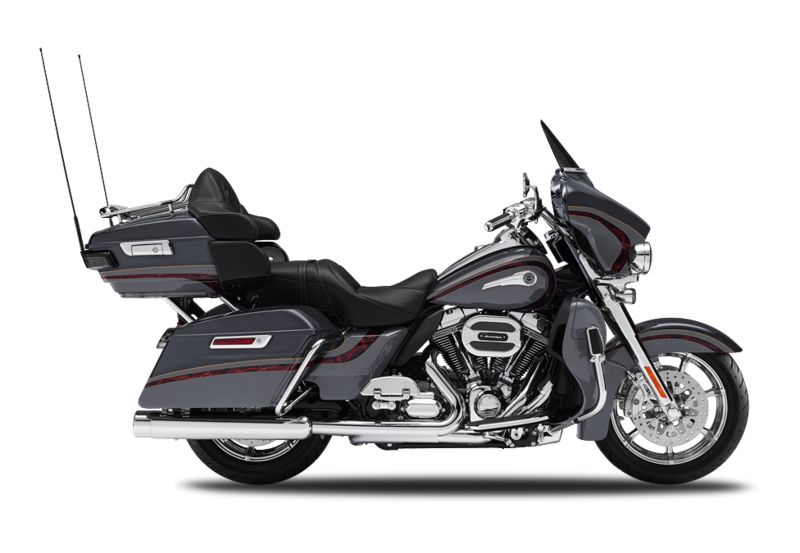 Find out more about this top-shelf touring bike here at Rawhide Harley-Davidson in the Overland Park and Lenexa, KS area! 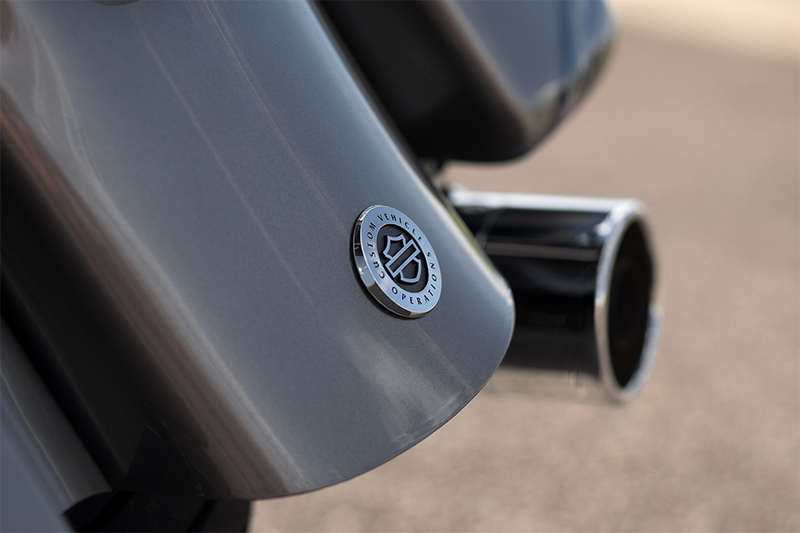 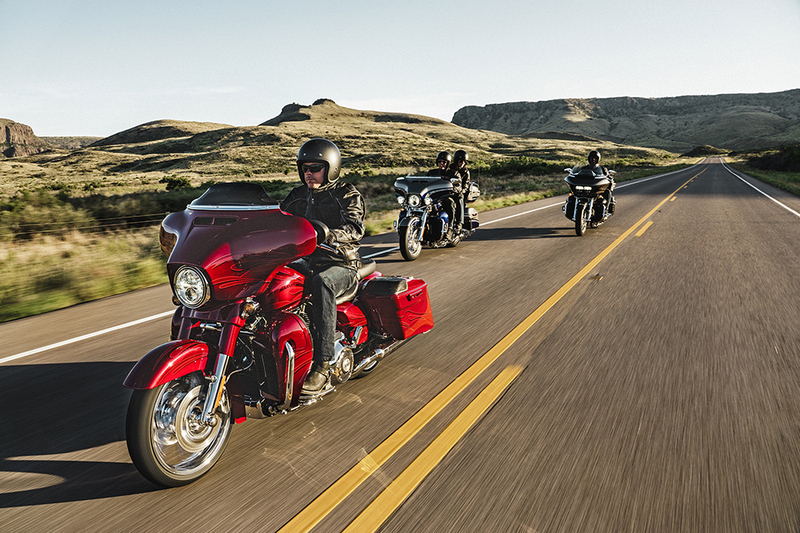 The CVO™ Limited is equipped with the big burly Twin-Cooled™ Twin Cam 110™ Engine. 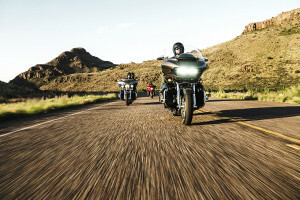 This is one of the most powerful engines mounted between two wheels. 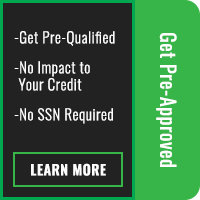 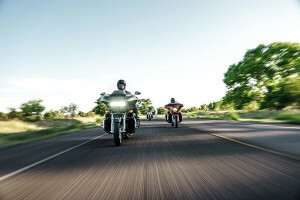 It delivers all the torque and horsepower you’ll ever want, and all that power goes through the smooth easy shifting Six-Speed Cruise Drive® transmission. 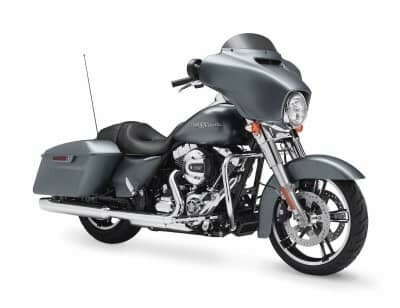 That means you’ve got a tall cruising gear for smooth highway riding, and the whole thing doesn’t look bad either, with chrome badging, chromed custom parts, and brilliant machined surfaces. 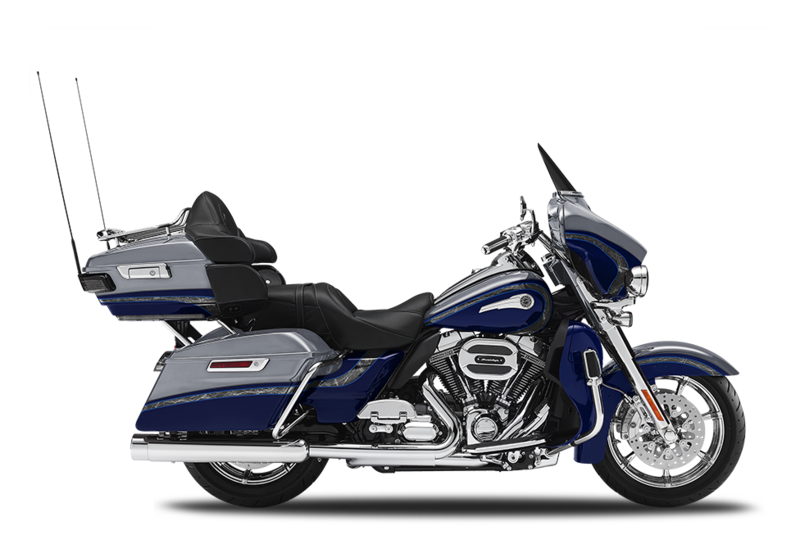 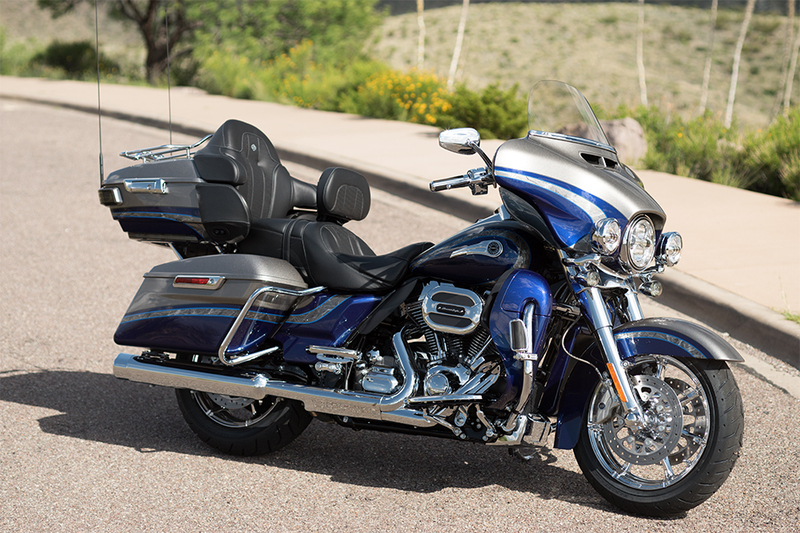 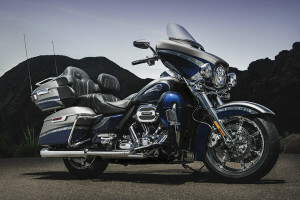 The CVO™ Limited is equipped with the latest high-tech features to make your tour easy and stress free. Some of our favorite highlights include linked Brembo® Reflex™ anti-lock brakes that deliver the stopping power you need when fully loaded with gear. 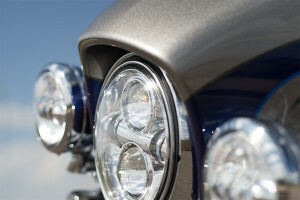 You also get Daymaker™ LED headlights to provide illumination to light up even the darkest roads and to make sure that you’re seen by everyone else on the road. 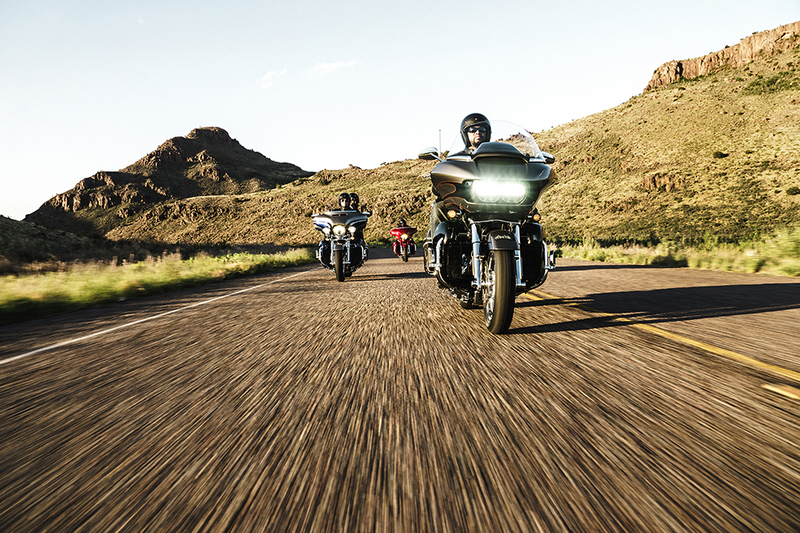 For your comfort, smart ergonomically designed hand controls provide all the features you need right on the bars. With a color touchscreen infotainment system, you’ve got the ability to stay connected and stay on the right route with GPS navigation. 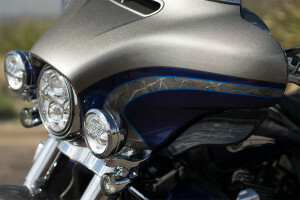 And, an aerodynamically designed front fairing helps prevent head buffeting for long haul comfort. 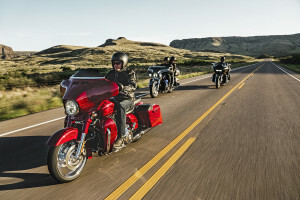 The CVO™ Limited is also one of the most distinctive bikes on the road. The 2016 model gets hand-applied graphics and a custom tank badge, and unique body work from the Airflow Collection.